Georgia, Seth, and Rene talk iMore app giveaway, next iPhone rumors, AT&T unlocks, iBooks anti-trust, Nokia's botched beta, Facebook buying Instagram, missing iPad apps, and Steampunk iPhone cases. 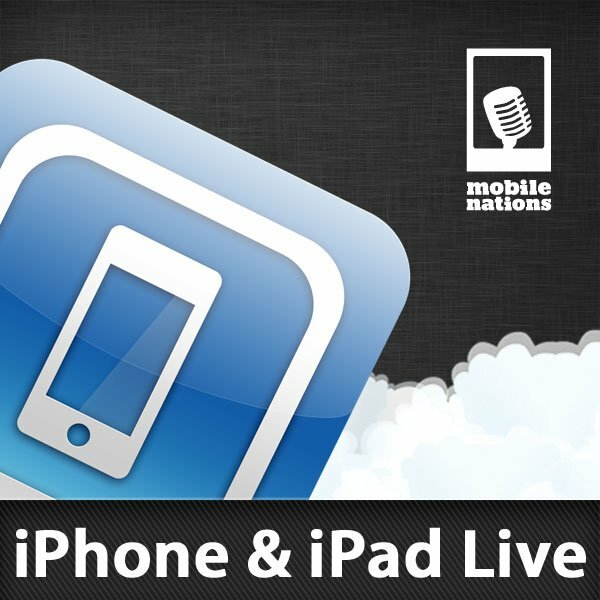 This is iPhone & iPad Live! Brought to you by Audible. 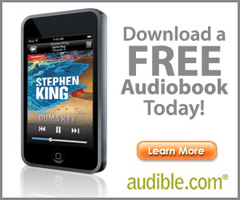 Please visit http://www.audiblepodcast.com/imore for your free audiobook download! And thank you for supporting our sponsors! Could the iPhone 5 have a 4-inch screen while keeping the same 4S footprint? Could carriers rebel against the high costs of Apple's iPhone? Not happy about Facebook buying Instagram? Here's how to export your photos and delete your account! Flipboard vs Zite vs Pulse: iPad personalized magazine app shootout! Pebble E-Paper watch for iPhone brings our dream communicators one step closer to reality! You can reach all of us on Twitter @iMore, or you can email us at podcast@imore.com, or leave a comment on the website when the show goes live. Thanks to the iMore Accessory Store for sponsoring the podcast, and to everyone who showed up for the live chat!